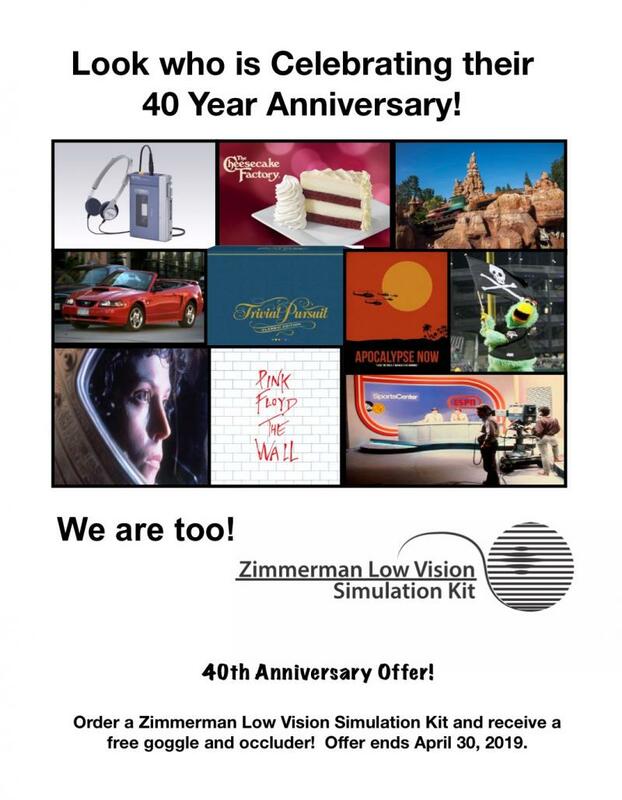 Since 1979, the Zimmerman Low Vision Simulation Kit has been used by thousands of sighted individuals world wide to gain a better understanding of the functional impact of visual impairment or low vision. 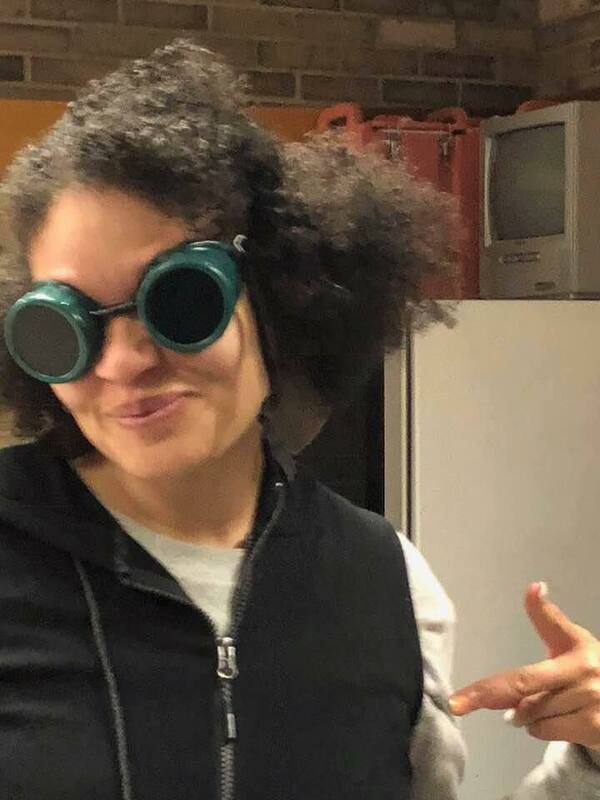 The Kit contains goggles and interchangeable visual acuity and visual pathology simulations, as well as peripheral field restriction simulations that allow family, friends, colleagues, and those who work with individuals who have low vision, to better understand the affect that low vision has on mobility, learning, employment, and activities of daily living. The lenses and funnels can be used interchangeably with the goggles to create a variety of simulations. An attractive carrying case along with instructions for use is also included. 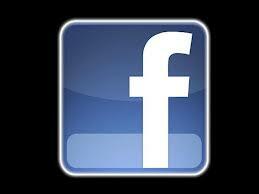 Also visit our activities page for additional suggestions on using the Kit!! The Kit is designed to be used by four individuals at one time. Additional Kit(s) are recommended for larger groups. "During the most recent training session of ADA Sensitivity Training (Americans with Disabilities Act), we had the pleasure of having Dr. Zimmerman join us. Dr. Zimmerman provided our colleagues with helpful information on how to assist guests with low vision, vision impairments, and legal blindness. 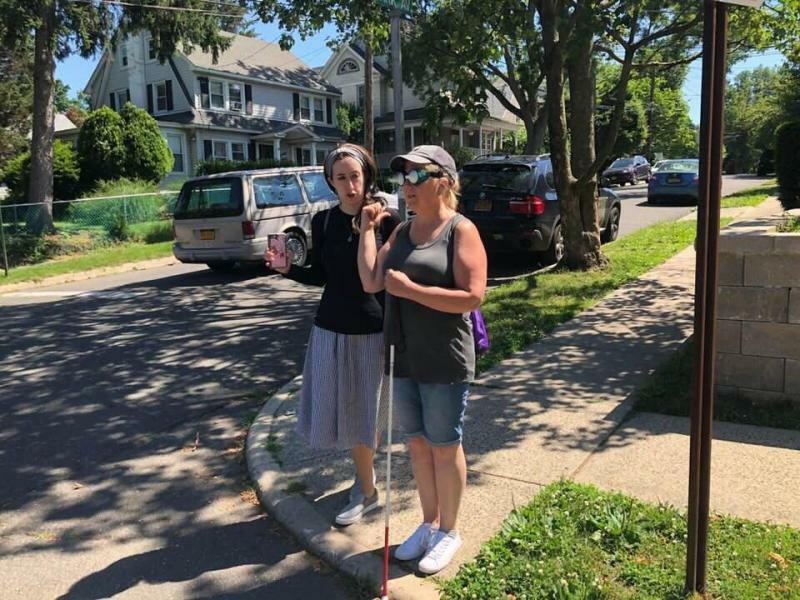 Our colleagues were able to wear the simulation goggles and experience the types of challenges someone with a vision impairment experiences everyday. 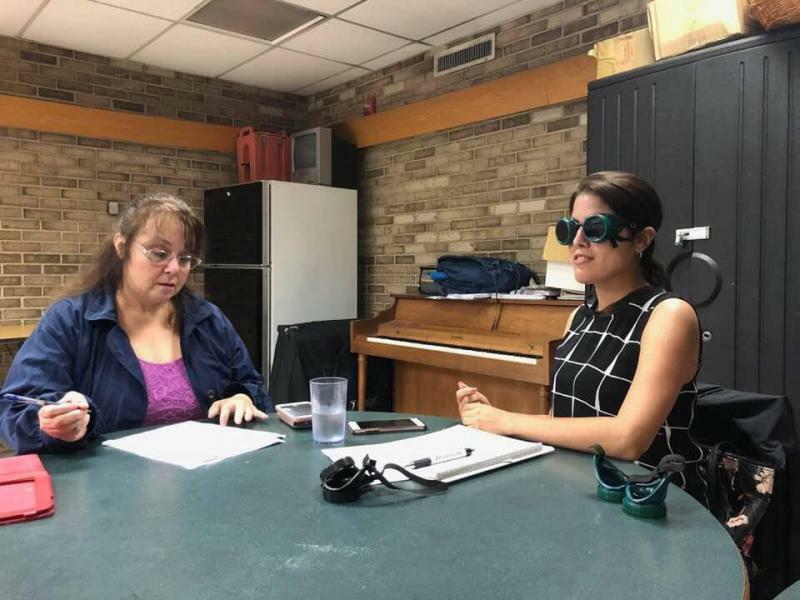 Dr. Zimmerman generously donated a Low Vision Simulation Kit to Fairmont Pittsburgh, and we will begin utilizing this in our ADA Sensitivity Training sessions going forward. We look forward to continuing to offer our services to those with disabilities and learning modifications that will allow our guests to experience everything Fairmont Pittsburgh has to offer"! 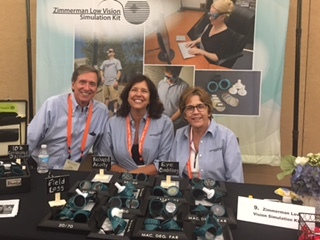 We love when we see the Zimmerman Low Vision Simulation Kit in action! Thanks to Hunter College CUNY O&M Program for sharing their training experiences!